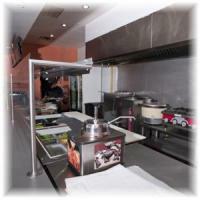 Food Safety Direct was established in 2004. 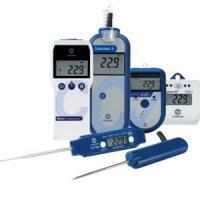 The company’s mission was to provide a comprehensive range of equipment and materials aimed at the food trade and caterers, as well as those whose job it is to ensure food safety, such as auditors, enforcement officers and quality control managers. Since 2004 the Company has grown steadily and now has a huge customer base which includes government departments, NHS trusts, local authorities, major UK food manufacturers, television companies, universities, schools, charities, food hygiene trainers and environmental health consultants in addition to thousands of small catering companies and direct sales to the public. 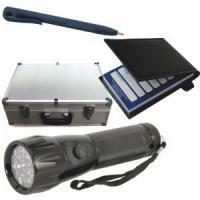 Our product range has also continued to develop. 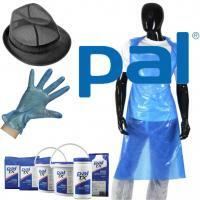 We are one of the UK’s leading suppliers of lab coats. Our white coats for laboratory use, hygiene coats, warehouse coats and food trade coats are manufactured to the highest standards from quality materials. 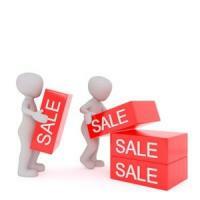 This has resulted in a high ratio of repeat business from satisfied customers. The unisex labcoat and ladies labcoat are our most popular sellers, but hygiene coats, which have no external pockets, a requirement of many food manufacturers, have also proved to be big sellers. Our white coats are used for a variety of purposes from use as a doctor coat to the showing of animals at agricultural shows. 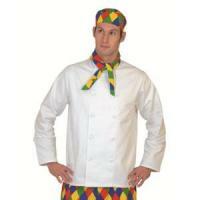 In addition we supply chef’s clothing including chef jackets, chef trousers, aprons and headwear.